15 new Legends for FIFA 15’s Ultimate Team were announced at the Xbox Briefing. Get ready to play with football greats such as Roberto Carlos, Peter Schmeichel, Alan Shearer, and Bobby Moore. This is your chance to build that squad you’ve always dreamed of! 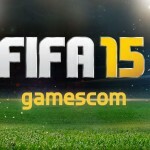 Check out launch video here and also see what is in store today for FIFA 15 at Gamescom. 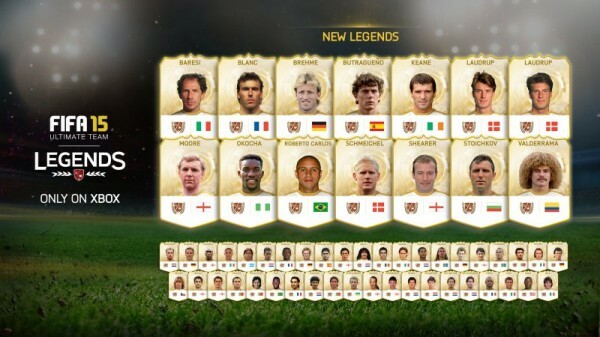 Check out the full list of 15 new Legends plus the original 41 at EA SPORTS official article “New Legends Coming to FIFA 15 Ultimate Team“. If you missed any of the action, you can relive the gamescom 2014 Xbox Briefing and see all the latest exclusive trailers, news and announcements from the show, including the New FUT Legends being announced. 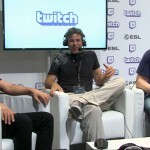 Watch EA’s gamescom press briefing live from Cologne, Germany at 9AM BST, 10 AM CET (4 AM EST/1 AM PST) right here on EA.com/gamescom. You’ll have a chance to get a look at great upcoming EA games like The Sims 4 and Dragon Age: Inquisition and FIFA 15, plus learn more about Battlefield Hardline, Dawngate and more. They’ll be on the show floor all week sharing sights and sounds, including exclusive images and behind-the-scenes videos throughout the week. So What Else Will Be Announced About FIFA 15? 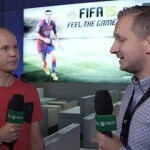 Where will EA SPORTS take their primary game mode in FIFA 15? What else can be achoeved with this mode? What do you guys think? This mode has been neglected for a few seasons now, will it see any major improvbements? We really hope so as the potential for an offline competive eSports Clubs mode would be awesome to rival the popularity that COD has achieved. We look forward to seeing the next evolution of this popular mode. What are you most hoping for in Career Mode 15? Do you think there will be any other nice FIFA 15 surprises for us? Spectator Mode would be a great addition, anything you are hoping for? So let’s hope for an amazing set of FIFA 15 announcements at Gamescom. Stay with us all week as we will bring you all the latest announcements as they are released.